Should I Go to Therapy? 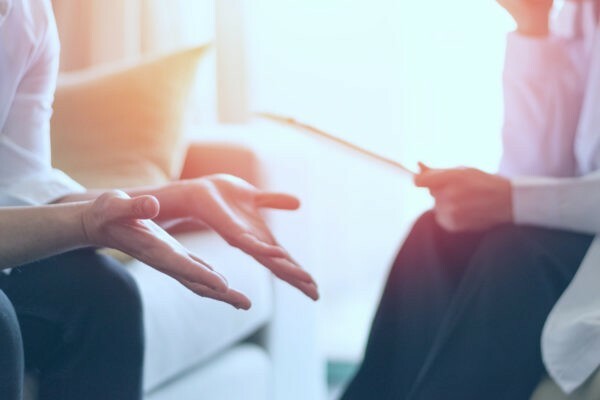 - Collaborative Psychological Services, Inc.
It’s common to ask, “Do I really need therapy?” It makes good sense given therapy involves a commitment of time, financial resources and emotional energy. You may wonder, “Will it really help me?” or “Don’t most people go through this without needing therapy?” Determining if your problem requires professional help may be challenging. We frequently know what to do for physical pain. If you injure your ankle, you stop and rest. You may elevate your foot and apply ice. If the pain impacts your ability to work, attend school or socialize, you seek out a medical professional. Knowing the steps to take for emotional pain are often less clear. However, the “You tried to heal it, and it keeps hurting. Get help,” approach can also apply here. It can feel uncomfortable contacting a therapist. Remember, most therapists chose this profession, because they truly enjoy helping people. I am glad when people call me for support, because I have tools to help manage anxiety, depression and stress. I invite you to contact me today if you’re on the fence about therapy and need guidance. * If you are in crisis and/or having thoughts of wanting to hurt or kill yourself, seek help immediately by contacting 911 or the National Suicide Prevention Hotline at 1-800-273-8255.